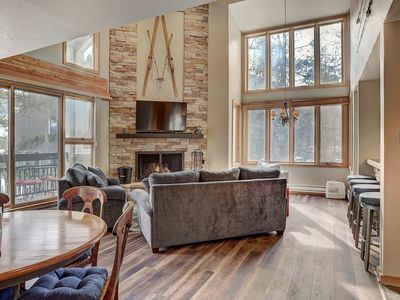 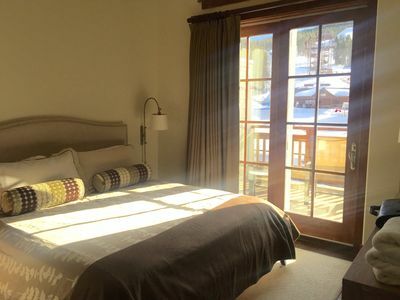 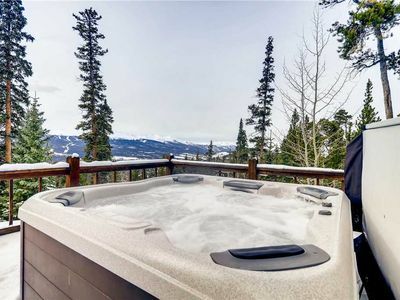 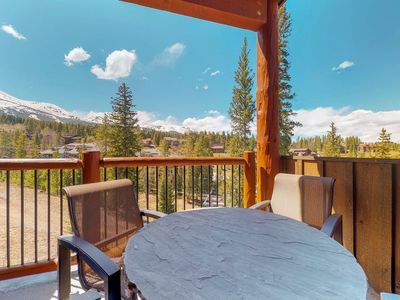 Treat all your friends and family to an unforgettable mountain getaway with this elegant Breckenridge penthouse, complete with a shared pool and hot tub, easy access to the slopes, and plenty of upscale amenities. 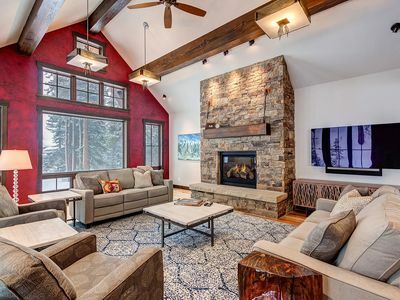 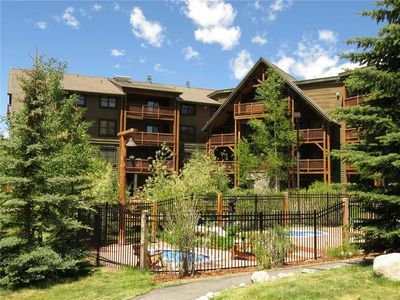 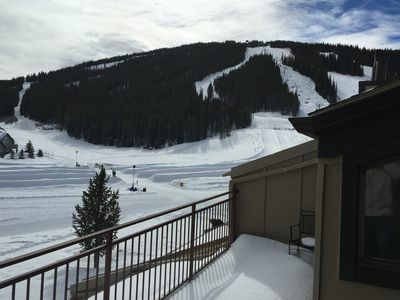 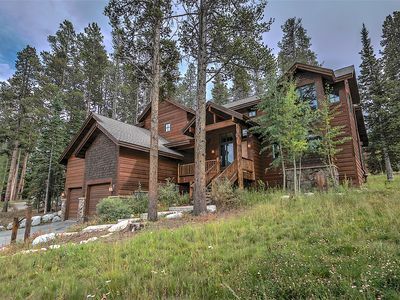 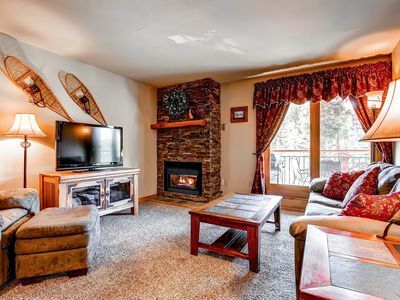 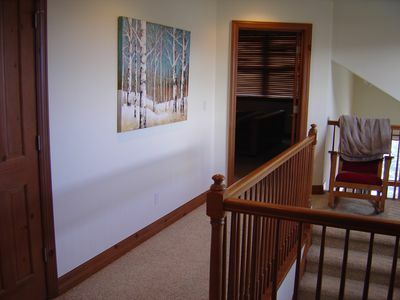 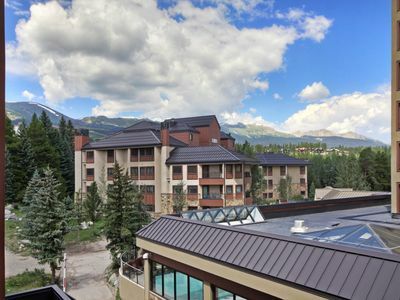 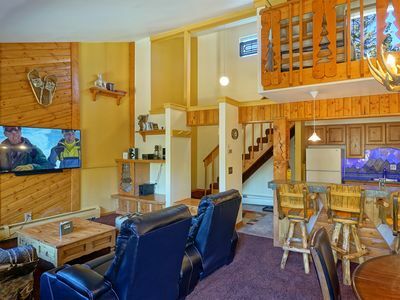 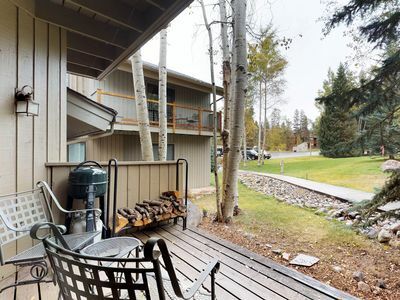 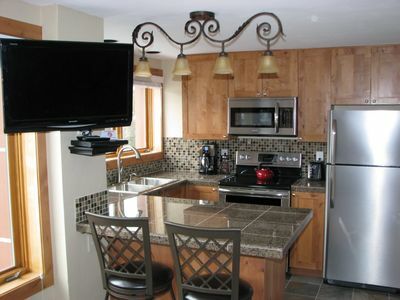 Nestled in an upscale complex in western Breckenridge, this condo lies at the base of the Snowflake lift and provides easy access to exhilarating skiing. 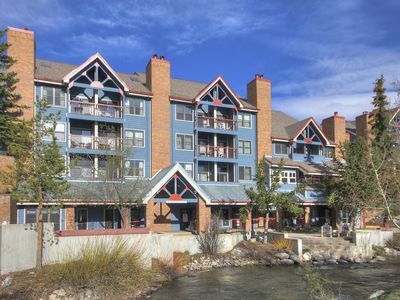 Summertime visitors can enjoy the area's golfing and hiking, while the shopping and dining in the village are available year-round. 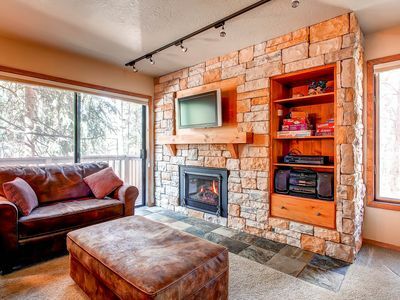 Unwind after a long day out with the heated outdoor pool and hot tub, or enjoy community amenities like the fitness room and arcade. 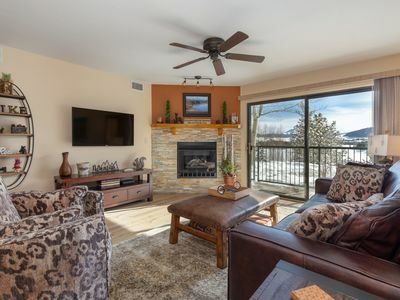 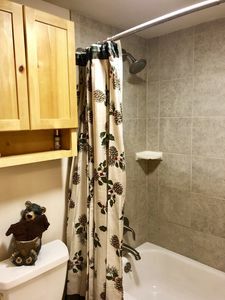 Back in the condo, you'll have free WiFi, a welcoming living area with a roaring fireplace, a theater room for family movie nights, and gorgeous views of both the pool and the lift. 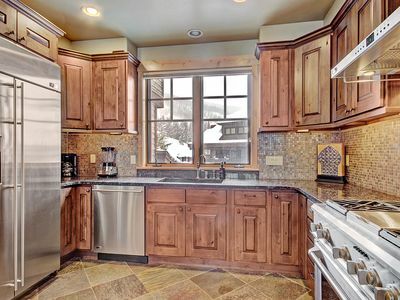 At dinnertime, use the fully-equipped kitchen to whip up a tasty meal! 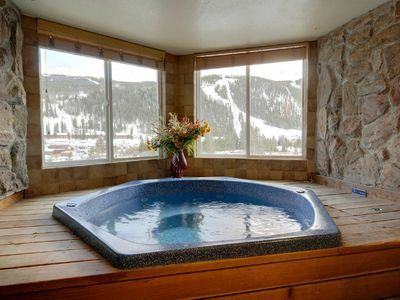 Save your dates now and get started on a Colorado getaway you'll always remember! 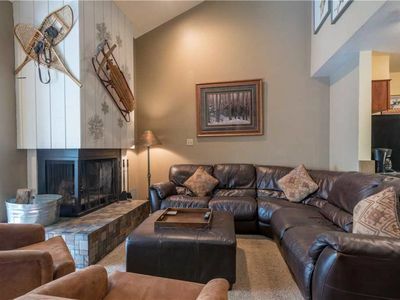 39B Mountain Chalet Right Next To The Lift!